Forest Stream is a doom/death band from Russia. Their music is generally considered highly depressive and has a slight symphonic element. 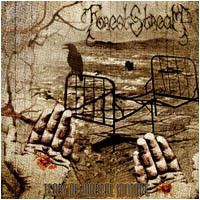 Forest Stream's music combines elements of doom, death, black, and gothic metal, and has been compared to Katatonia's "Dance of December Souls" album. 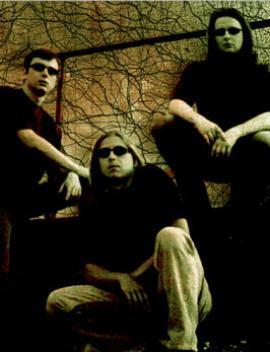 As of early 2006, they had one full length album, "Tears of Mortal Solitude", and two demos, "Snowfall" and "Last Season Purity".